Love Life Travel Club provides travel planning services to our clients free of charge. We specialize in All-Inclusive and Adult only Luxury Vacations, Honeymoons & Destination Weddings. ​And with 24/7 Travel Concierge Service always included, you'll have the comfort knowing you have a Travel Advisor on-call for any needs that arise during your trip. 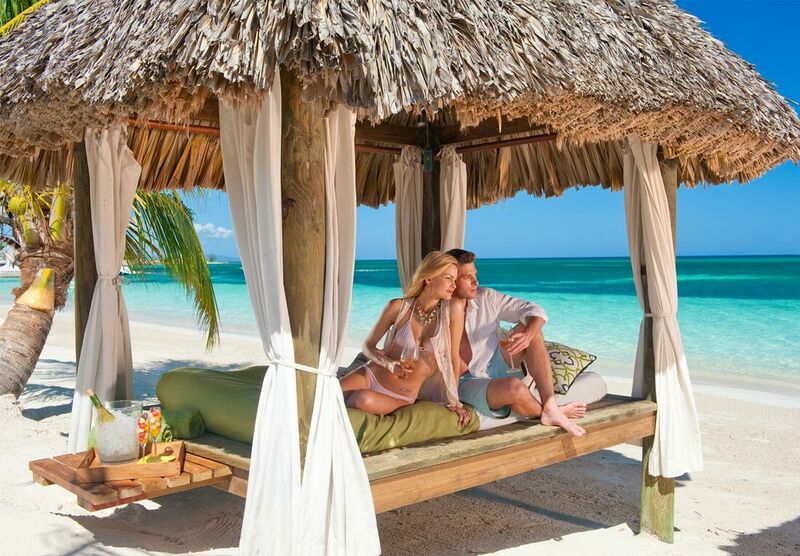 From your engagement to your 50th Wedding Anniversary, there's no better way to travel then All-Inclusive! Planning a Wedding is stressful enough, we'll handle flights, resorts & transfers so you can plan the big day! Does the idea of a big wedding give you hives? Then let those closest to you know your heading south for the wedding!